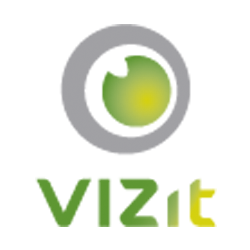 Note: This process will delete any comments made in the Vizit Social product. Contact support if you are experiencing this issue. Vizit's cache library was not created properly during automatic feature activation, or the Vizit.Shared feature was not properly installed. Using SharePoint Manager (http://spm.codeplex.com/releases/view/51438), delete the Vizit Library list in your site collection. Confirm that the Vizit Content Types were removed using SharePoint Manager. Scroll to the bottom of the list and confirm that the following Content Types are NOT present.